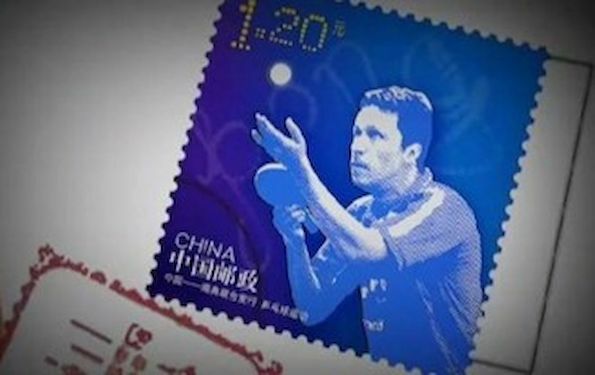 Swedish six-times world table tennis champion and Olympic gold medalist Jan-Ove WALDNER has received the honour of becoming the first living foreigner to feature on a Chinese postage stamp.“It is a great honour,” the 1992 Olympic gold medallist said. The initiative is the result of a cooperation between the postal service in Sweden and in China and the stamps were released on sale last week. The stamp features the sporting legend preparing to serve. WALDNER, who retired from the sport at the age of 46 in 2012, remains one of the best-known foreign sports stars in China. A series of battles against Chinese players in the 1990s made the Swede a household name.  Despite his best years being long since past, Waldner remains a familiar face in the table-tennis crazy country and is known affectionately by the nickname “Lao Wa”, meaning “Old Waldner”. His commercial interests in China include a restaurant serving up Swedish meatballs in Beijing.